Indulge in the Signature Romance Package at The Spa at 10 North. Treat yourself and a loved one to the signature Romance Package when you visit our in-house Spa at 10 North at the Renaissance Oklahoma City Convention Center Hotel. The luxury spa, complete with indoor pool and sauna, is just one of the many ways to relax and unwind, whether you're in town to work or play. Enjoy our elegantly furnished rooms or our fully appointed bars and restaurants to take your mind off the stresses of the day. And with over 170,000 square feet of exhibition and performance space, we’ve got your covered if you're organizing an event. Our local Navigator Keith is also on hand to guide you to the Cox Convention Center, right next door to us, or further into downtown if you want to discover all that Oklahoma City has to offer. Relish unique Brazilian comfort food in a casual yet elegant atmosphere! When you think of an old funeral home, you think of ghosts and darkness. However, Café do Brasil has transformed this nondescript white building into a bustling eatery! There is life flowing throughout this place, through the food and the delicious and large selection of specialty drinks. Each entree bursts with flavor and the Picanha is just delightful! 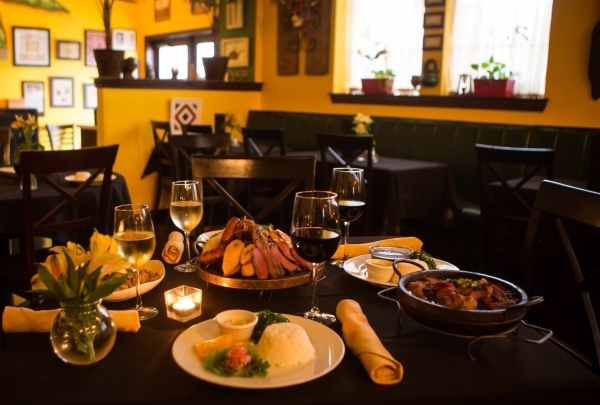 Café do Brasil is a must-visit! 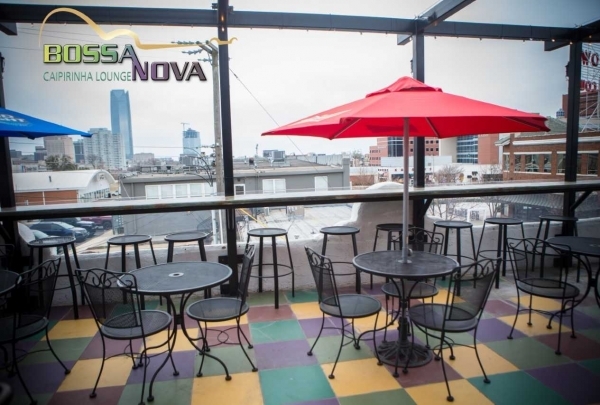 Unwind with amazing city views, Brazilian appetizers, and the hottest live music. Bossa Nova Caipirinha Lounge is a true experience; it is one of the coziest spots for a cocktail and offers a taste of what Brazil has to offer. With live music on Fridays and an excellent choice of appetizers, this lively lounge is a place you can fall in love with and find love at! They offer a generous happy hour from Tuesday to Saturday from 4p to 7p. 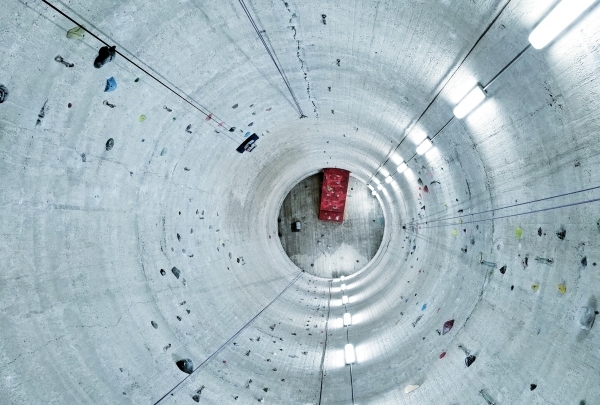 Experience an exciting climbing adventure in this old wheat mill. Climb up allows you to scale solid concrete! Have you ever wanted to know what being Spider-man felt like? Well Climb Up gives you that feeling, you can scale sheer concrete walls. The owners have transformed this old 1900's era wheat mill into one of the best adventures you can find in the city, not only can you climb indoor concrete tubes, you can also climb outside as well! An eclectic mix of country and posh, this retail and food shop serves everything from jerky to chocolate! 14 kinds of jerky? Check! 96 bins of nuts, trail mixes, chocolates, and dozens of choices of handmade fudge, truffles, and caramel apples? Check! 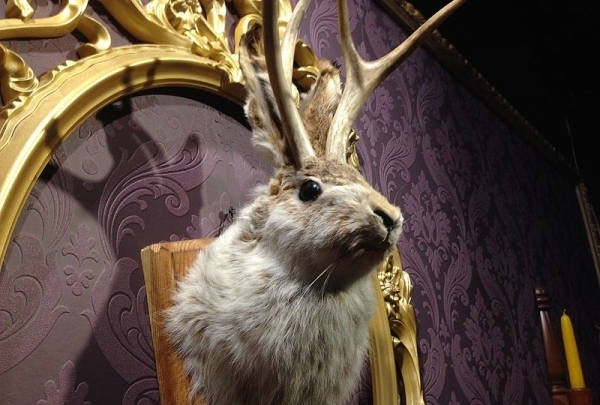 Jumpin Jackalope is a one of a kind experience indeed. Everything is neat and wild Western decor. It's a great place to be and get kinda wacky and take selfies. If you're in search of a unique gift, or wanna taste Buffalo jerky, this is the place to be! 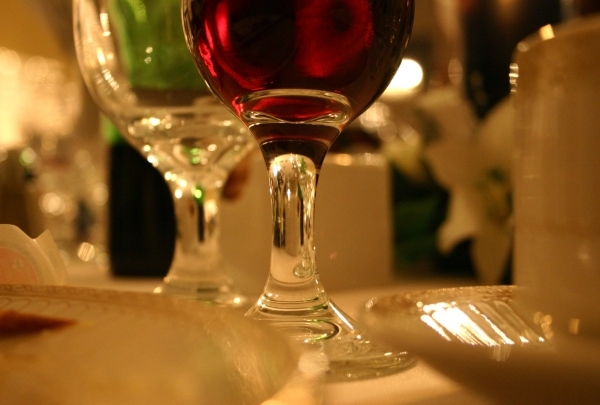 Relish delicious Italian food and drinks in a relaxed atmosphere with friendly staff! 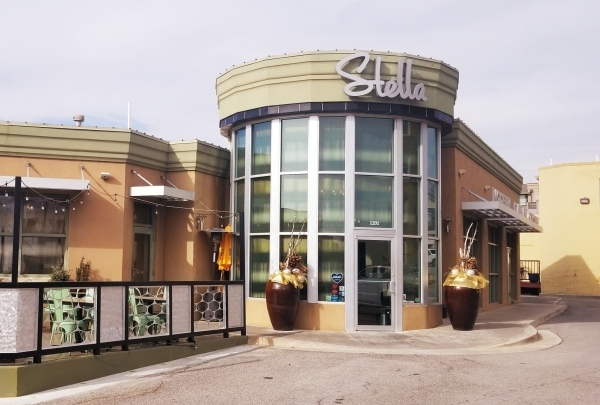 Stella is an exquisite Italian eatery, with great atmosphere and ambiance! Whether it is a quick brunch on the weekend, or a nice post-work drink, Stella meets and exceeds your needs. With some of the friendliest staff members you'll find anywhere, Stella makes you feel special with every entree you relish. Owner Lori Burson has truly realized modern Italian cuisine in the heart of OKC! Urban apparel store specializing in hard to get sneakers and clothing. The Lab OKC offers a wide variety of shoes and clothes. Located in the heart of Midtown, you can find some of the rarest footwear and gear. 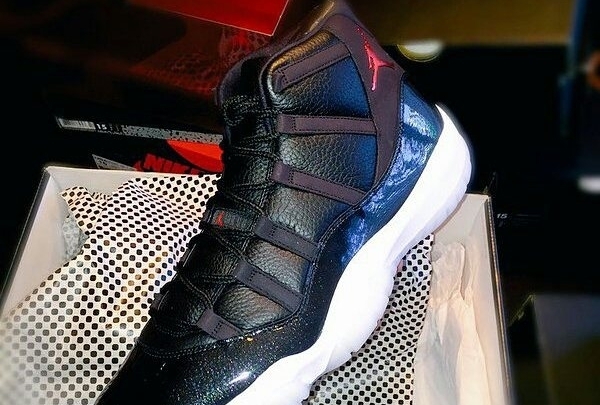 If you're an avid sneakerhead, you may find a rare pair of Air Jordan's or you may stumble upon a nice vintage shirt. 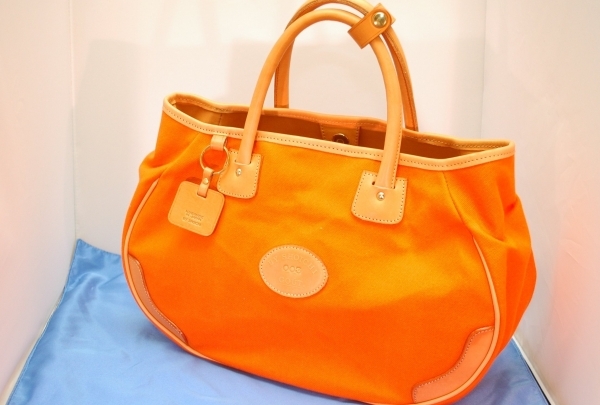 With over 50 brands there is something here to meet a wide swath of tastes. Big family fun in the heart of downtown OKC. Laser Tag, Pizza and mini-golf, whats better than that? 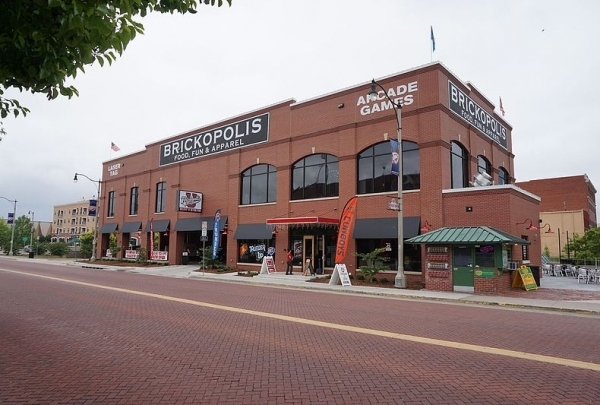 Brickopolis is a family entertainment center. There are 3 enormous levels of games and fun themed for all ages, although street level is more themed for adult fun with an excellent selection of beer. Play mini-golf near the beautiful river walk, or travel through the future on the extreme level with intense laser tag. There is a vast selection of food to choose from as well. This bar, which is Oklahoma's oldest tap house, serves over 200 different brews. Food with a German influence is also served. 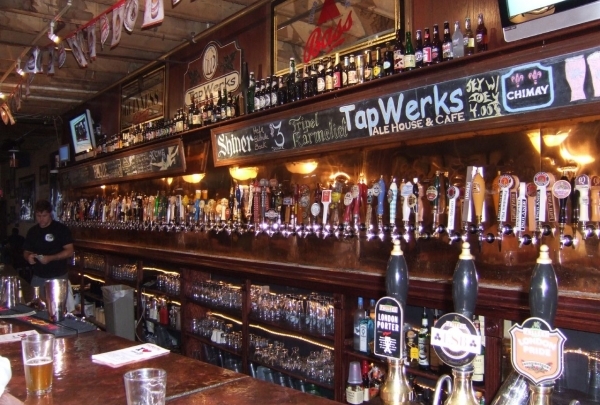 Not only is TapWerks Oklahoma's oldest tap house, it has a staggering 212 beers on tap, the largest in the state. TapWerks also serves up some decent pub food, with a slightly German slant, as well as the typical burgers, sandwiches and soups. 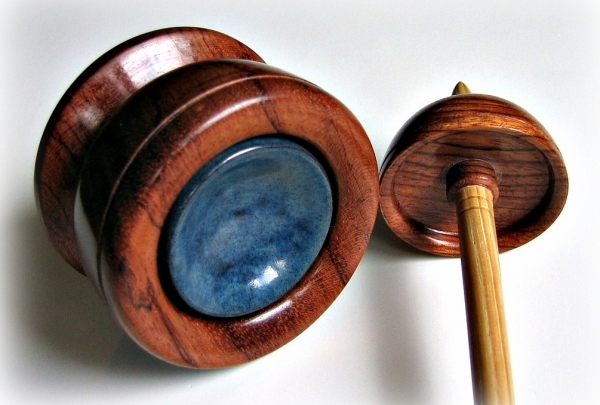 The bar has pool tables, dart boards and a jukebox - there's plenty of entertainment for all. 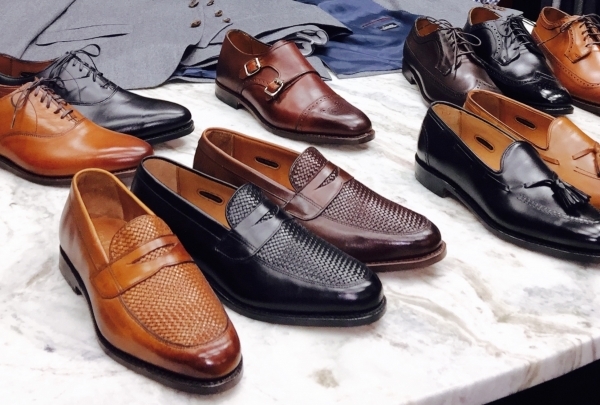 Experience a full-service men's specialty store in the heart of downtown OKC. The Teena Hicks Company is run by owner Teena and her son James. If you need a finely tailored suit, or you just left your belt at home, Teena is sure to have what you need. They have an awesome collection of shoes, suits, shirts, and even innerwear. They also have professional tailoring service to give you that perfect fit! Teena will have you looking and feeling great! No matter the occasion, The Melting Pot provides a custom experience for all through their great service and variety. The Melting Pot in Oklahoma City's ever-growing Bricktown District is full of unique experiences and memorable moments for almost any occasion. 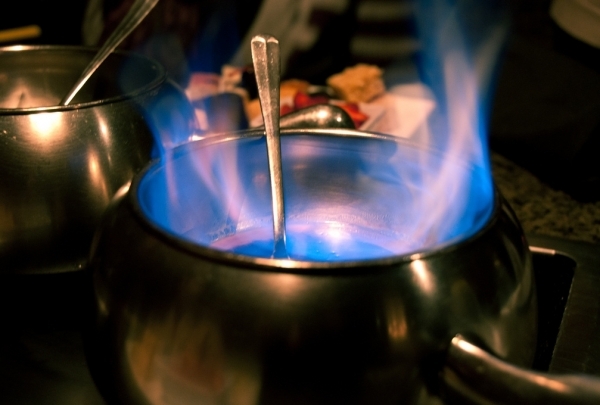 As Oklahoma City's premier fondue restaurant, guests are able to choose from several different fondue cooking styles and a variety of unique entrees. Combined with extensive desert and wine lists, this location creates a very interactive dining experience. The OKC Riversport is part of the larger complex along the river known as the Boathouse District. The district includes different boathouses where people can rent kayaks, canoes and dragon boats at reasonable prices depending on the amount of time they're used. 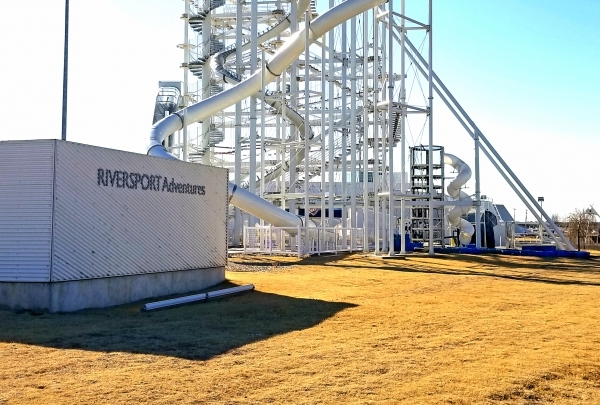 Riversport Adventures is the highlight of the district, here visitors will find zip-lines, extreme jumps, slides and climbing walls. Looking your best is priceless, so its no wonder Balliets has been the go-to for exclusive fashion designers and luxury beauty products. Balliets is one of Oklahoma City's best boutiques, the only store designated a style leader by Harper's Bazaar for eight consecutive years. Balliets offers a massive range of almost any top-tier designer you could name, whether contemporary couture, stylish shoes, beauty products and more. An in-house spa offers women the chance to pamper themselves to the fullest during a day of shopping, with a range of beauty treatments utilizing skincare products from Darphin, La Mer and more. More than just a shopping outing, Balliets is a shopping lifestyle right in Oklahoma City. Let the stylists at Carwin's give you a great haircut then shop for haircare and skincare products at this manly grooming paradise. Carwin's Shave Shop is a true palace of men's grooming, the entire store a sea of rich leathers, old timey packaging, and cases of immaculately shined straight razors. The shop stocks everything from shaving supplies to aftershaves to accessories both contemporary and archaic to let you get just the shave you're after. If you want to leave it to the professionals, call today to book a haircut, beard trim, or straight razor shave from one of the expertly trained barbers on site. Liberté's selection of day-to-evening designer clothing is made with independent women in mind. They carry chic styles for any occasion. Liberté is one of Oklahoma City's best women's boutiques, offering a huge range of fashions from name brand designers that lets shoppers dress up their office wardrobe, find some stunning evening wear, and pieces that seamlessly transition from professional to party in the blink of an eye. Liberté's impeccably trained staff help shoppers find the perfect fit, cut and material to suit their needs, making this shop the perfect destination for long-term staples that fit like they're custom made. 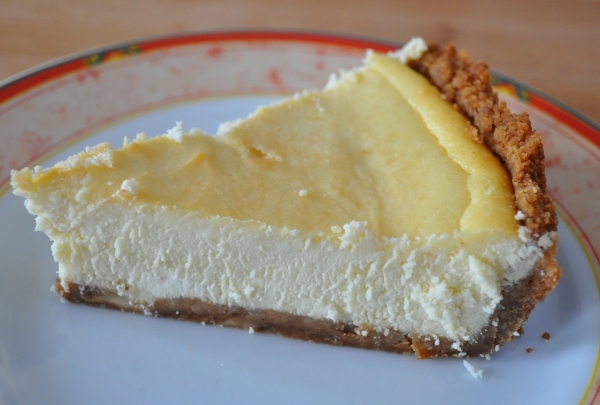 Key lime, strawberry rhubarb, pecan: get all you favorite pie fillings in a perfect crust at Pie Junkie. Pie Junkie takes their pies seriously, offering up a decadent selection of handmade artisan pies that incorporate a few top-notch ingredients into perfectly balanced desserts. Founded by two moms who were themselves trained by their grandmothers, Pie Junkie melds generations of culinary craft with contemporary flavors in pies like the pecan, accented with Madagascar vanilla, or a S'more pie, heaped with homemade marshmallow atop a layer of chocolate in a graham cracker crust. Full pies need 48 hours notice before they're ready, but shoppers with a sweet tooth can stop in any day for a slice of one of their wonderful daily creations. 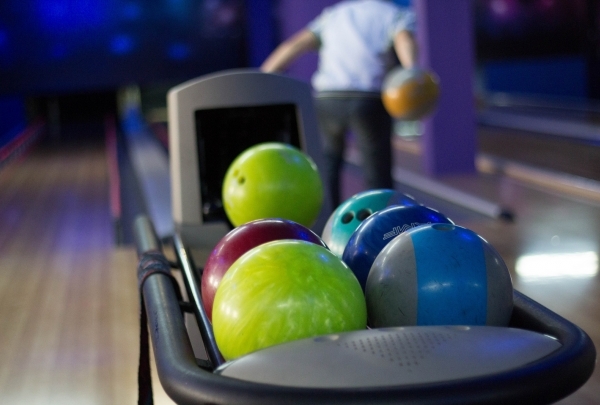 For family entertainment and dining head to Red Pin, a bowling alley and restaurant that's sure to keep everyone happy. Red Pin is a wonderful family friendly bowling alley and casual restaurant, offering several lanes built out with comfy couches and high tech equipment to give you ten frames like never before. In addition to fun and affordable games of bowling, Red Pin offers a large menu of American fare like baked mac and cheese, handmade burgers and pizzas. The upscale version of Johnnie's Charcoal Broiler, Urban Johnnies offers sophisticated cocktails and gourmet burgers to die for. Urban Johnnies continues a tradition set in motion by the restaurant's enigmatic namesake, offering classic American cuisine with some Oklahoma influence and plenty of flavor. After launching several successful locations of Johnnie's Charcoal Broiler, Urban Johnnies emerged as a slightly more sophisticated version of the ever-popular local smokehouse. Now guests can enjoy items ranging from tasty chicken tortilla soups to hearty Philly cheese steaks and entrees like specialty burgers or a housemade pot roast. 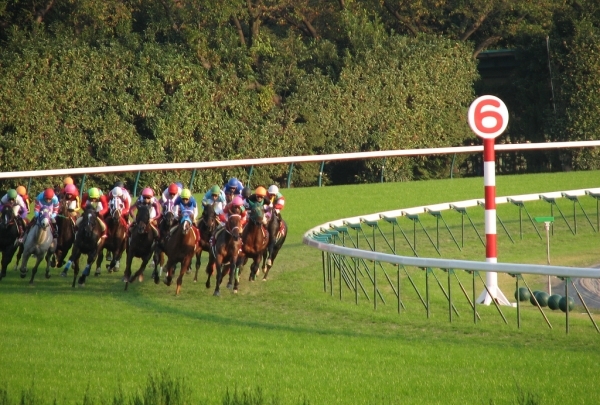 Watch the horses run when you spend a day at the races here. Nothing can beat the excitement (especially when your horse wins)! Nothing is more exciting than a day at the races, especially at this race track. While you watch the ponies run, enjoy fine dining at Silks Restaurant, an upscale eatery inside the park. Just want to unwind? Try Twilight Thursdays starting in the evening, where you can place bets, sample appetizers and sip a drink. It is a popular after-work party place. Remington Park also has a small casino with the most popular casino games and the Bricktown Brewery. Bertha's celebrates Mexico's longstanding culinary legacy in the heart of OKC. Indulge in meals filled with authentic Mexican flavors. The unassuming Bertha's brings unpretentious Mexican flavors to Oklahoma City. Not to be confused with Tex-Mex, the Americanized version, the delicious buffet evolves everyday and features native classics like tortillas, tacos, fajitas, meat preparations and fresh salads. 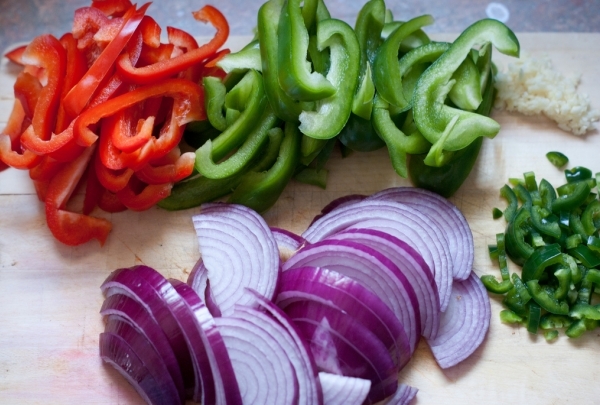 The traditional spices and ingredients used beautifully blends colors and aromas to tantalize your senses. The excellent service ensures your drink is never half-full.